1901. Unpaginated. 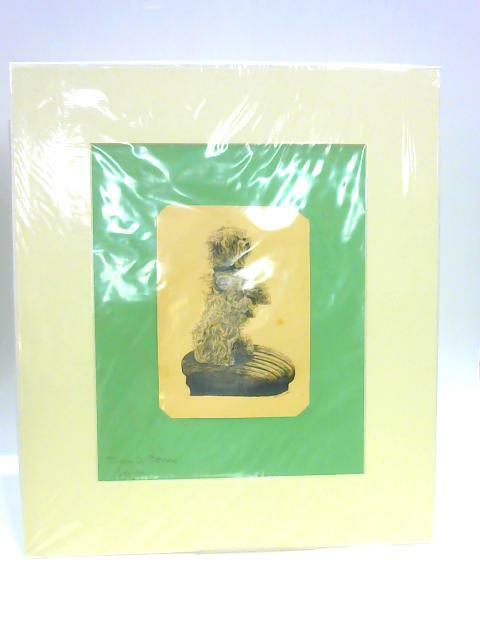 Black and white print framed by green and white card. Protected by plastic wrapper. 38.5x33cm. Print has minimal foxing and tanning. Framing has very mild edge wear with light corner bumping.